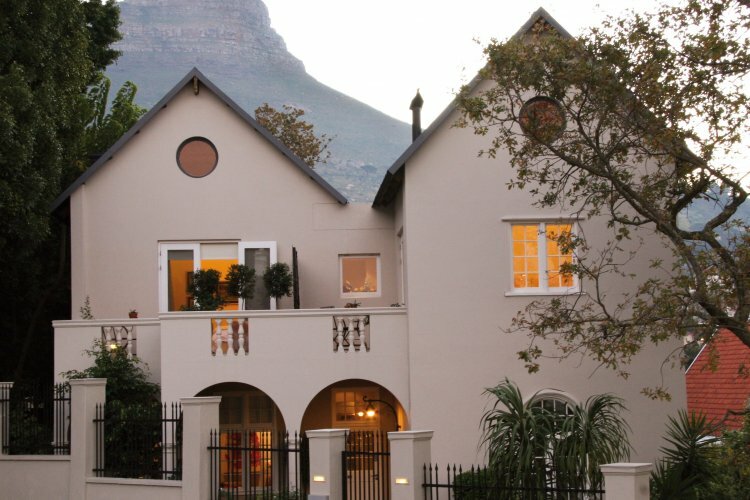 Four Rosmead hotel is a boutique guesthouse. 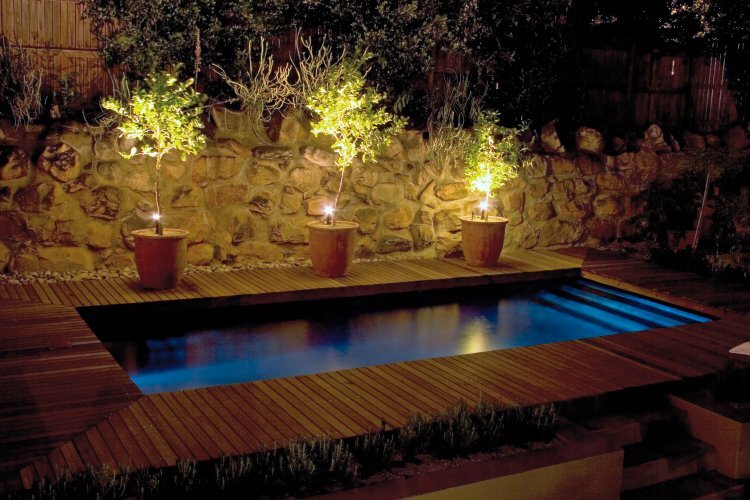 It couldn't have a more dramatic location, situated on the slopes of Table Mountain. It is also within easy walking distance of the city. 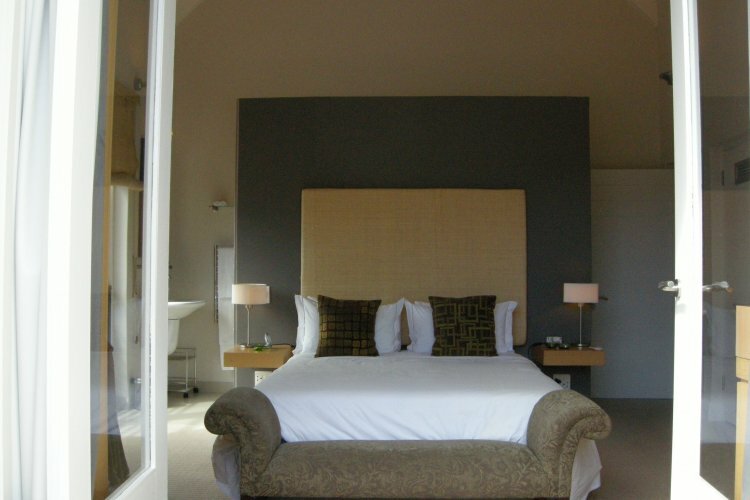 The hotel has just 8 bespoke bedrooms all of which are chic and contemporary. 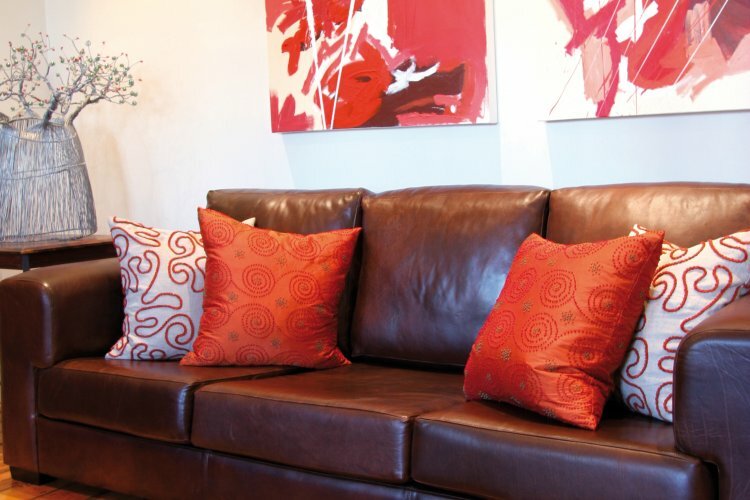 They use amazing African artwork to decorate every room. You will find that the personal service is fantastic and the mountain views are simply breathtaking. 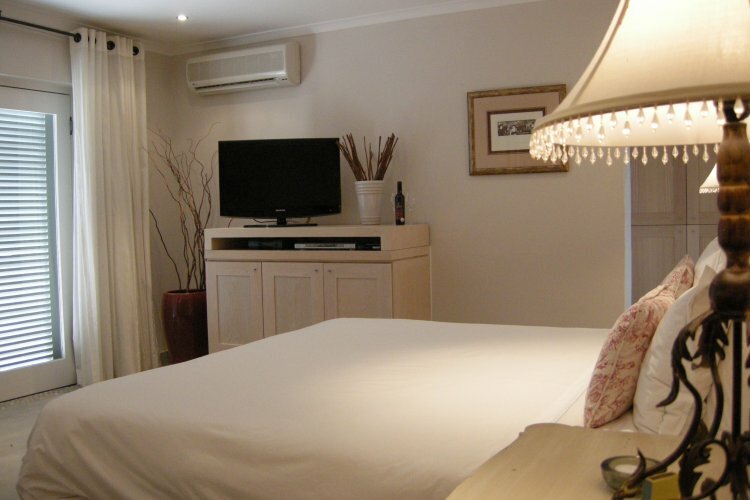 If you are looking for a personal, boutique hotel then the Four Rosmead is for you. It has a great location, true authenticity with a style that sets itself apart from other hotels. It is an ideal venue for the discerning traveler.